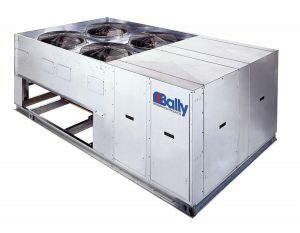 One unit for both cooler and freezer boxes, saving space, installation time and shipping cost. 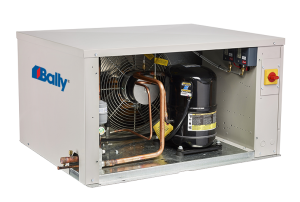 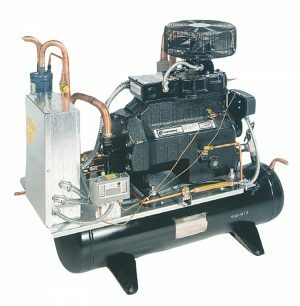 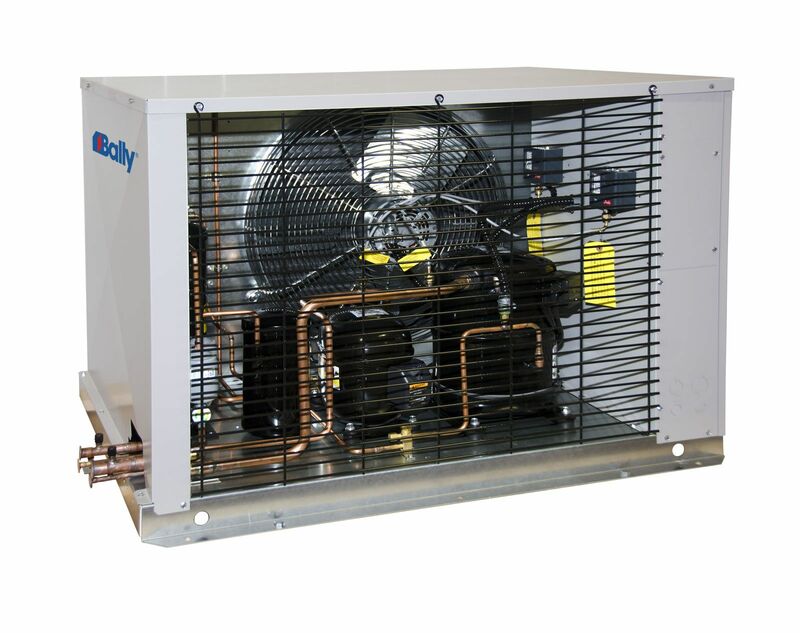 Units are available with Copeland compressors and include many sought-after standard features, giving you the quality you expect and a long list of options you demand. 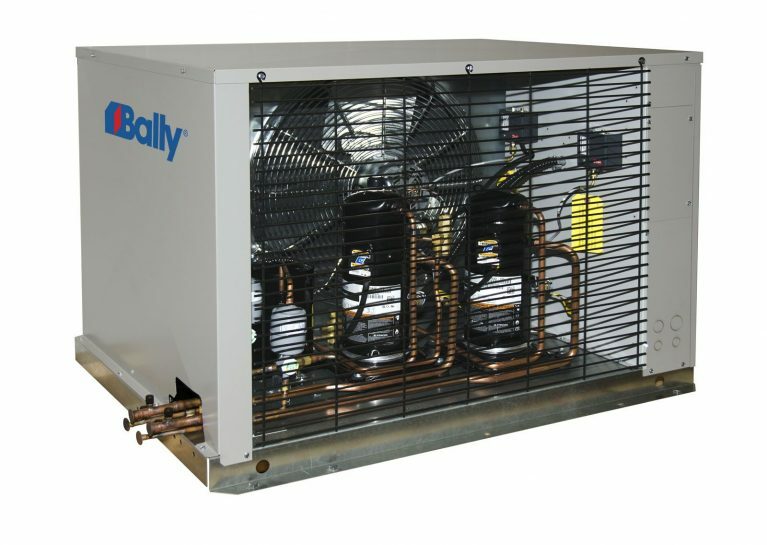 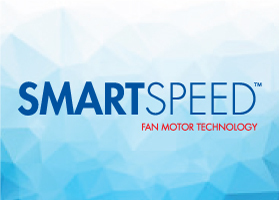 1/2 to 22 HP for High, Medium, and Low Temperature Refrigeration applications.